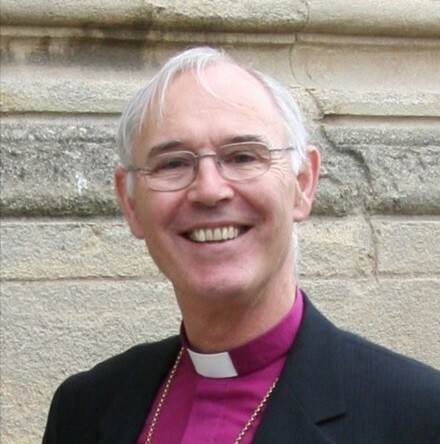 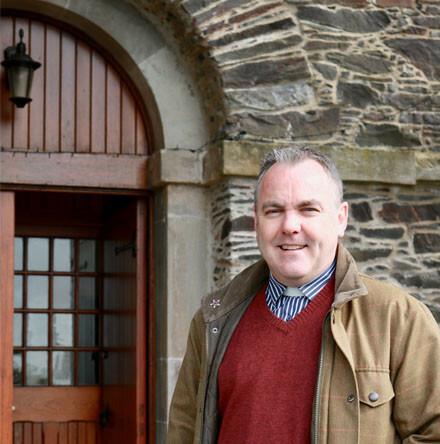 Congratulations to the Revd Mervyn Jamison who has been instituted as rector of Drumbo Parish after serving as Minister–in–Charge for 18 months. 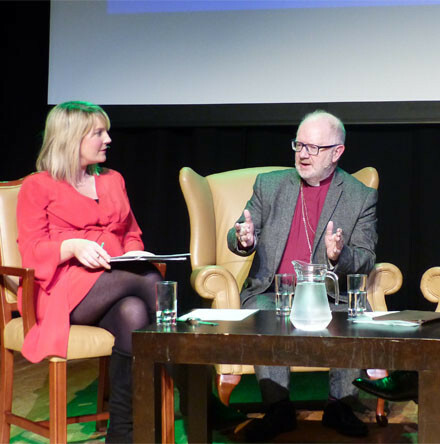 On Friday 15th March 2019 in the Market Place Theatre, Armagh, for the fourth year running, Archbishop Richard Clarke and Archbishop Eamon Martin came together to share insights on the life and witness of St Patrick. 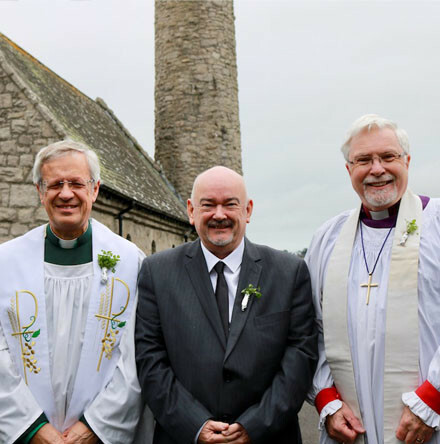 The Diocese of Down and Dromore partnered with Open Doors for its annual St Patrick’s Day celebrations in Downpatrick on Monday 18 March. 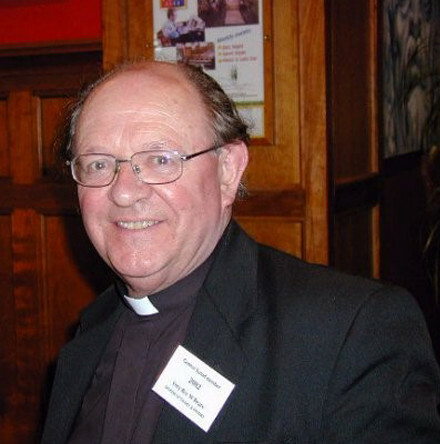 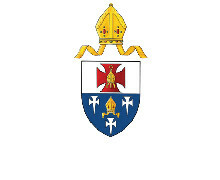 The Very Reverend William (Billy) Beare, a son of the United Dioceses of Cork, Cloyne and Ross, died on Friday 15th March in the care of the staff at Cork University Hospital. 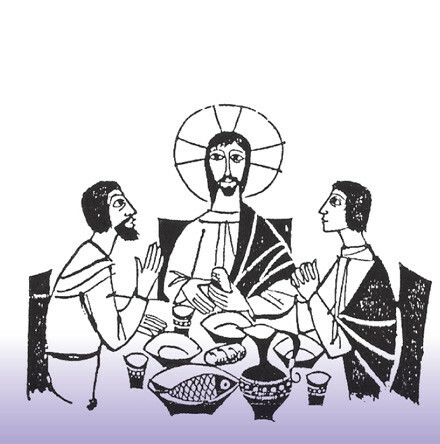 With just under two weeks to go until this year’s SEARCH Colloquium, time is running out to book your place. 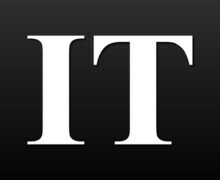 The thought–provoking day–long event is being held in partnership with TCD Chaplaincy on Saturday March 30 in Trinity’s Long Room Hub from 10am to 5pm. 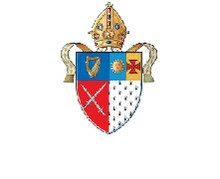 Former Archbishop of Armagh Alan Harper discusses the life and times of St Patrick, including what we know from research into early manuscripts referring to him, and his relevance in today’s world. 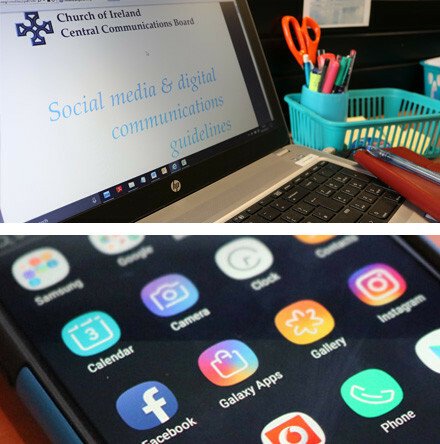 The Central Communications Board’s annual Communications Competition is now open and invites entries for online media from Church of Ireland parishes, dioceses and affiliated organisations.